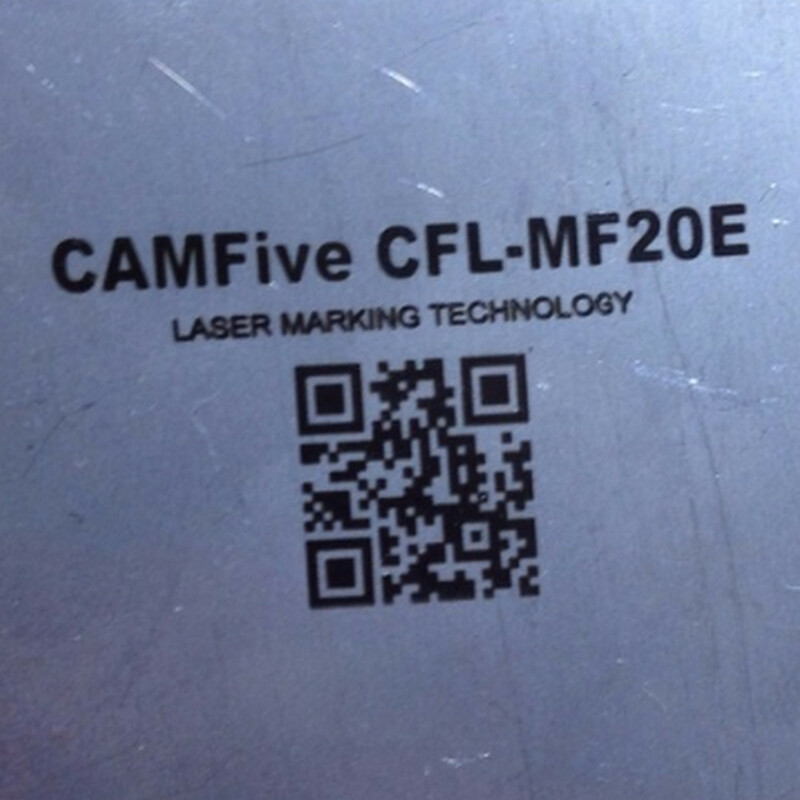 Fiber laser markers have become essential pieces of equipment in marketing or engraving tasks within manufacturing. 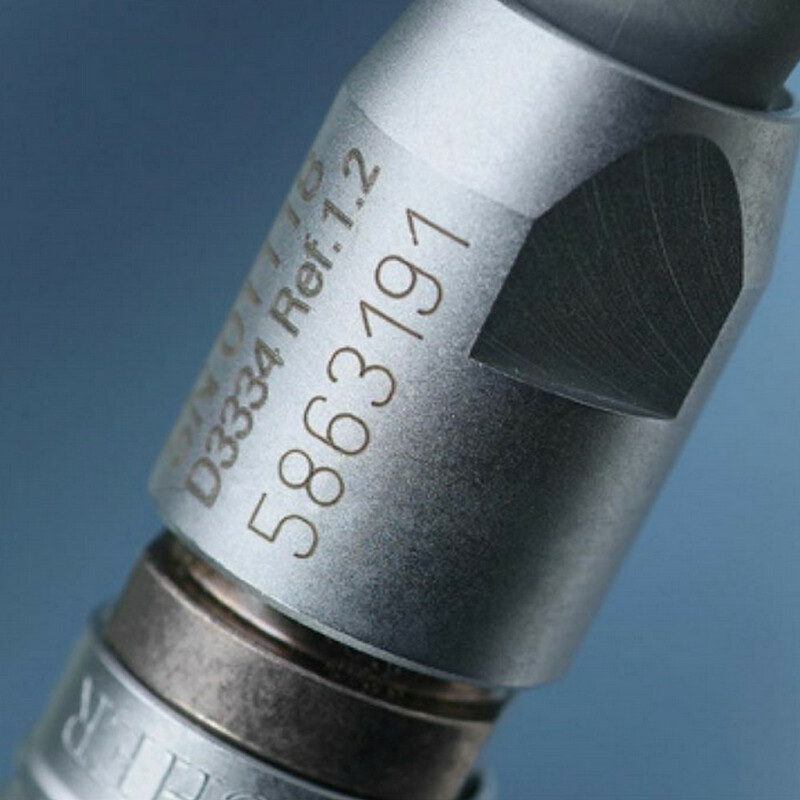 These devices are now used in almost every industry for precision work in surgery all the way to engraving tasks on aerospace. 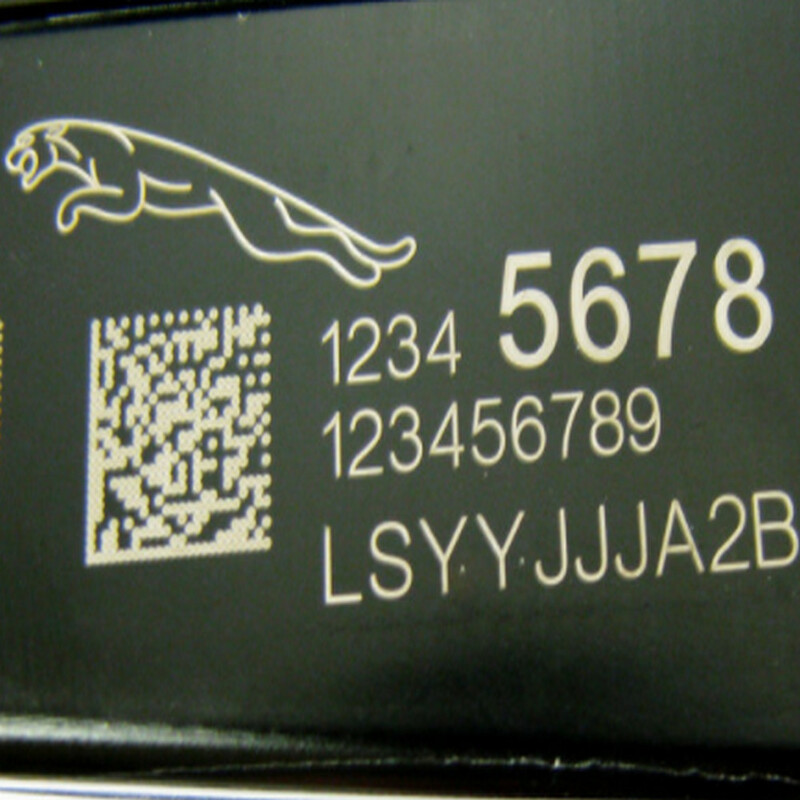 Whether an electronic device needs a data matrix or QR code or a firearm need the serial number, codes marking with fiber laser markers offers one of the best permanent solutions for these manufacturing tasks. These are not the only type of engraving machines used today with the help of computer controlled software. 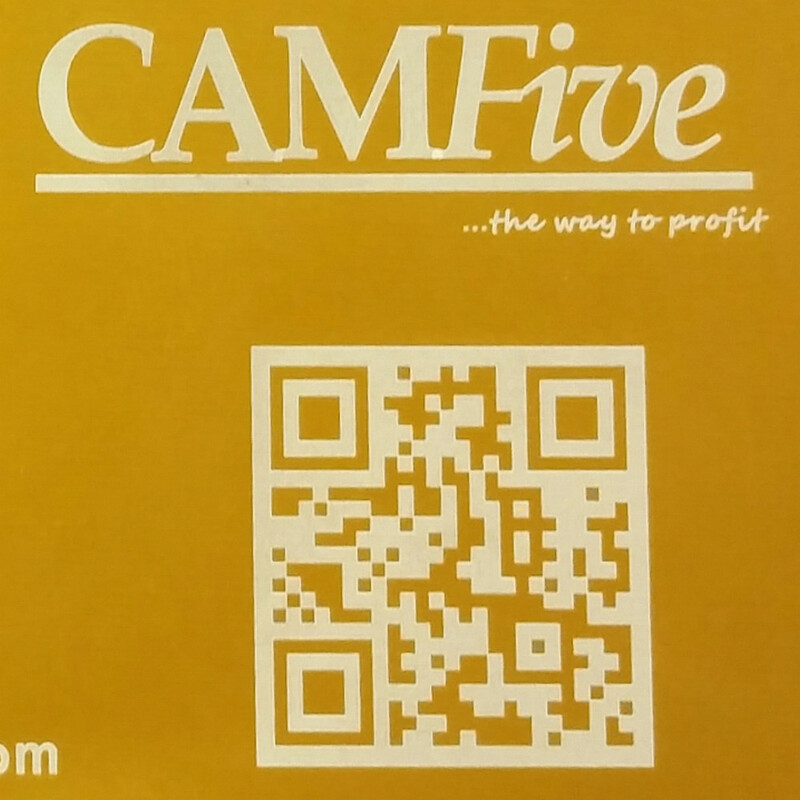 There are still many manufacturers that trust the use of engraving machines with proper cutting tools, water jets and more. 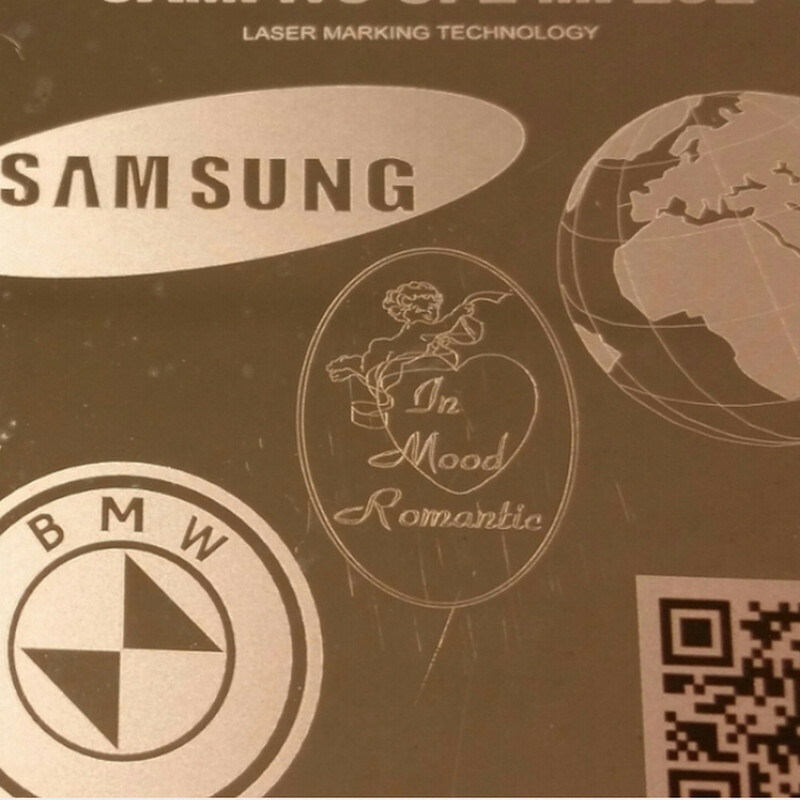 There are however some huge advantages in choosing fiber laser markers over some of the other engraving machines available on the market today. 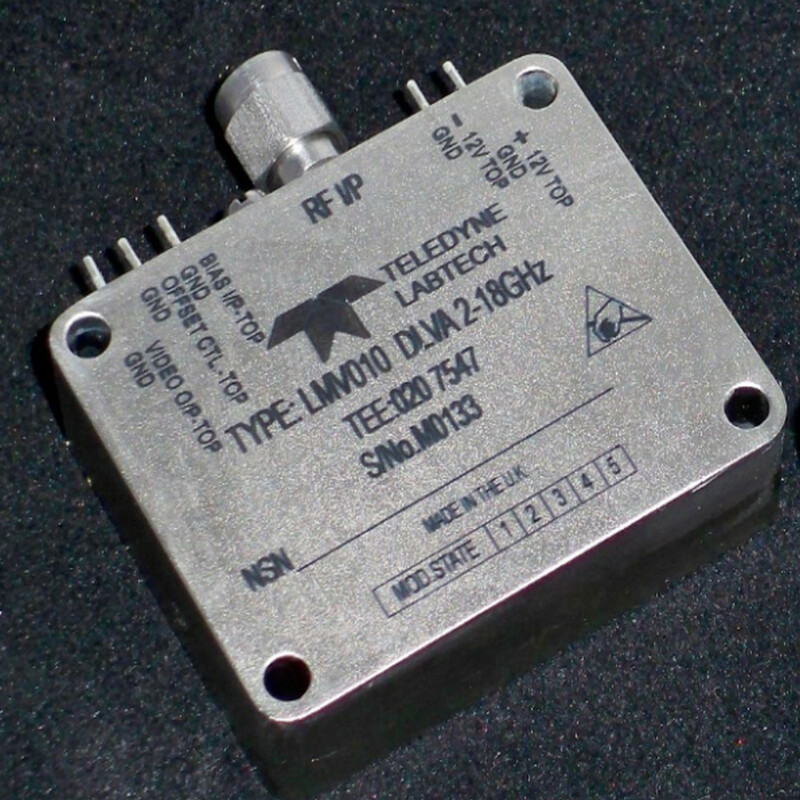 For their precision and the ability to adjust wavelength on-the-fly for example, these types of devices have made a major impact in the process of building semiconductors, printing, in the dental industry and more. The ability to adjust wavelength while in use offers extra precision and this is exactly why this is one of the only types of lasers that is trusted in surgery today. 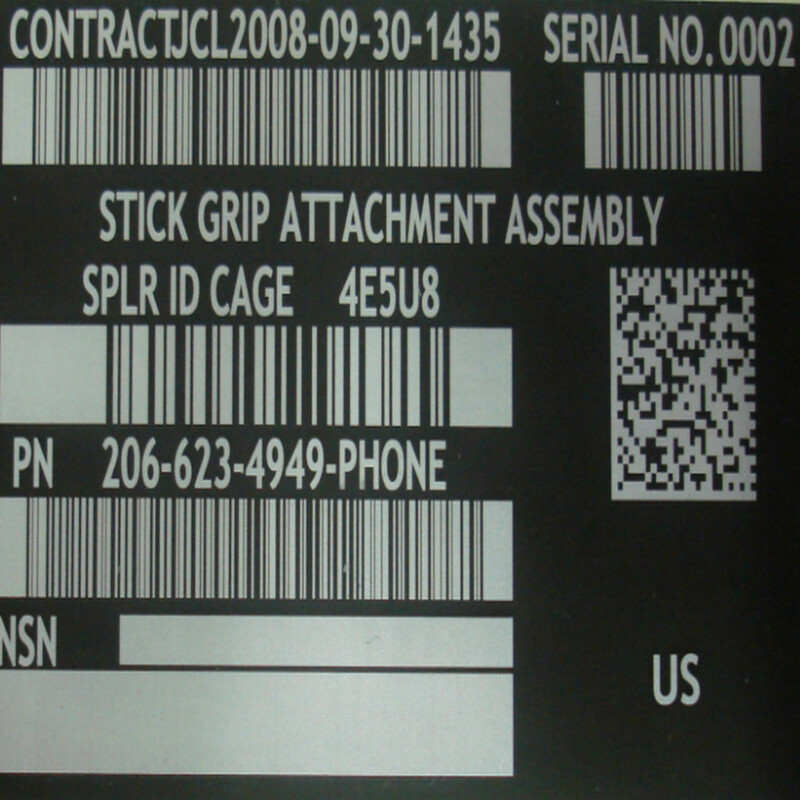 Setting up a codes marking or engraving machine with fiber laser requires a few components. The first of which is a galvanometer scanning system. This type of scanner actually works to control the temperature and wavelength of the laser in conjunction with the computer controls for the device. With one of these sensors available it's possible to edit any program and work at keeping the best in stability through the engraving process. Other items that need to be included to set up one these machines are a table, a control arm as well as the software or computer controls that will move the laser. 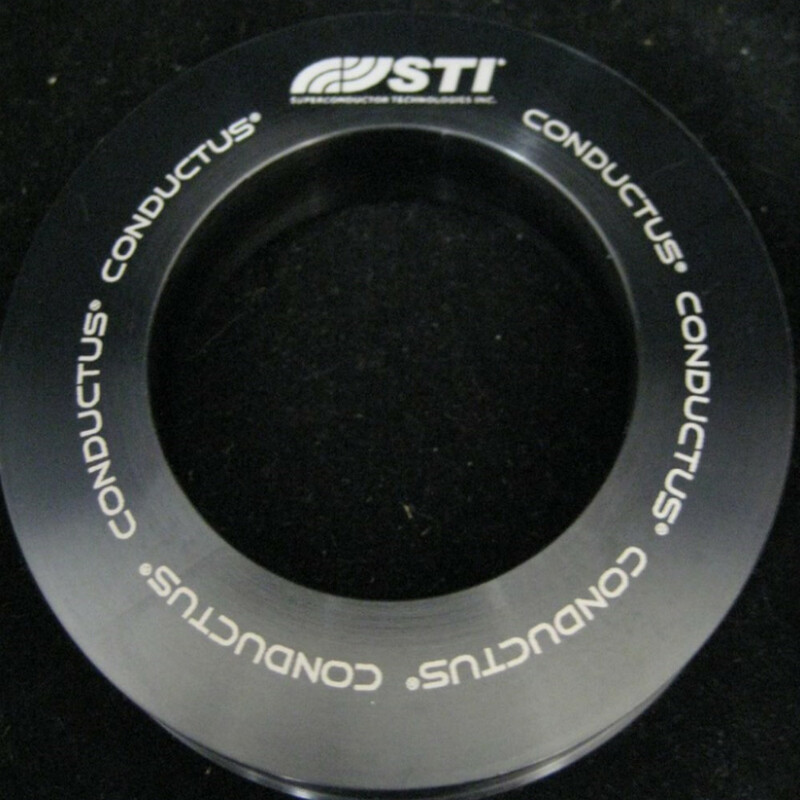 The laser is for fiber laser markers are often created using a glass system which is far less expensive than some of the other types of laser creation on the market. Overall, full systems for marking and engraving can be sold as a package and it remains one of the most reasonable laser machines on the market to acquire because of its low maintenance costs. The fastest set up: The system that is used to actually build these lasers has an amazing conversion efficiency and there isn't the need for extensive testing or setup like with some other types of engraving machines. 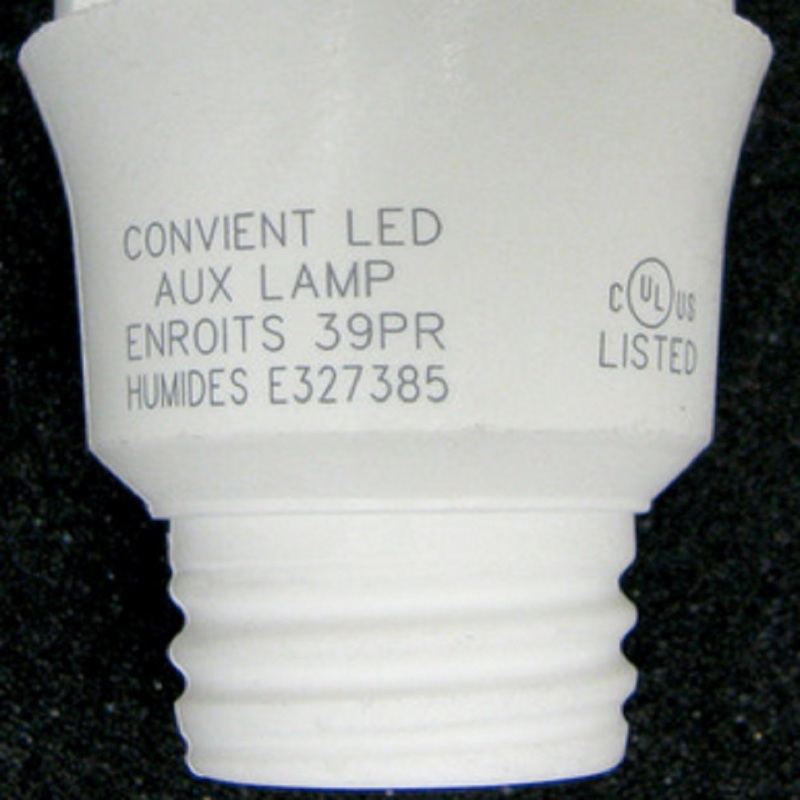 The lasers within this device have been an industry standard for some time and there is plenty of customer service and expertise available to guide any company in the process of learning how to use these tools. 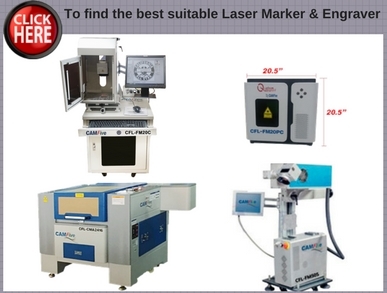 Multi-wavelength outputs: other types of lasers do not deliver the same degree of control as a fiber laser marking device. The machine can easily adjust for many types of surfaces and depths all without compromising the efficiency of the laser or the integrity of the materials used in the construction. Virtually maintenance free: these devices can be much less expensive to own because they have been on the market for an extensive amount of time. 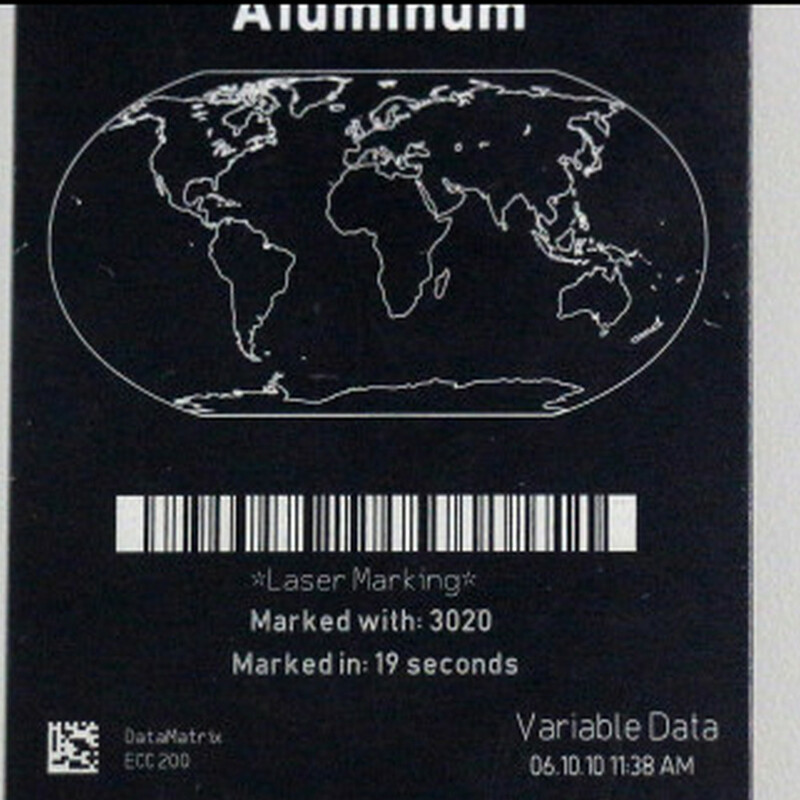 Fiber laser marking devices are now built to be virtually maintenance free and they've also been miniaturized and packaged up to be far cheaper than other laser machines for purchasing. As there is no need for extensive coolants, the replacement of cutting heads and more, these devices rarely break down. The heat dissipation with these lasers is also some of the best on the market ensuring less of a chance that there could be an issue with fires, material problems and more. 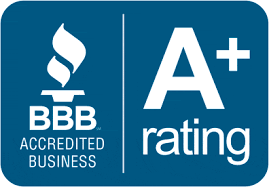 With no contact on any of the materials with the laser, the chances of breaking down and requiring maintenance on one of these machines is extremely minimal. The chance for improved details: most of these types of lasers are capable of running a program that can deliver images of 600 dpi. 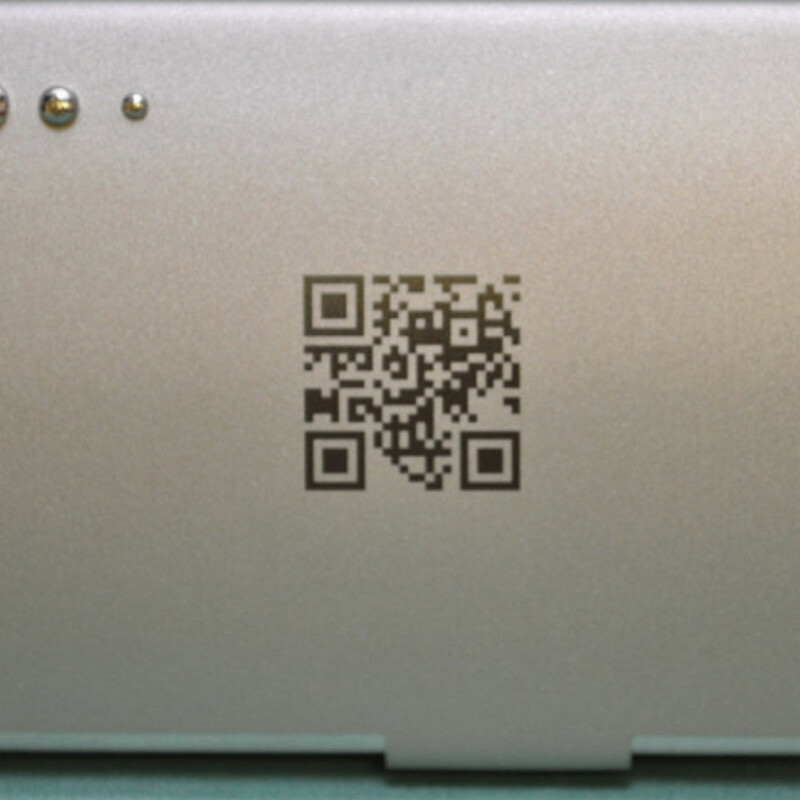 This can mean the fiber laser marking machine can reproduce detailed QR codes, logos, advanced serial numbers and even images to mark a product to any manufacturer specification. If you are looking for one of the best techniques in manufacturing for codes marking and engraving, you should strongly consider the idea of picking up one of these fiber laser engraving machines. 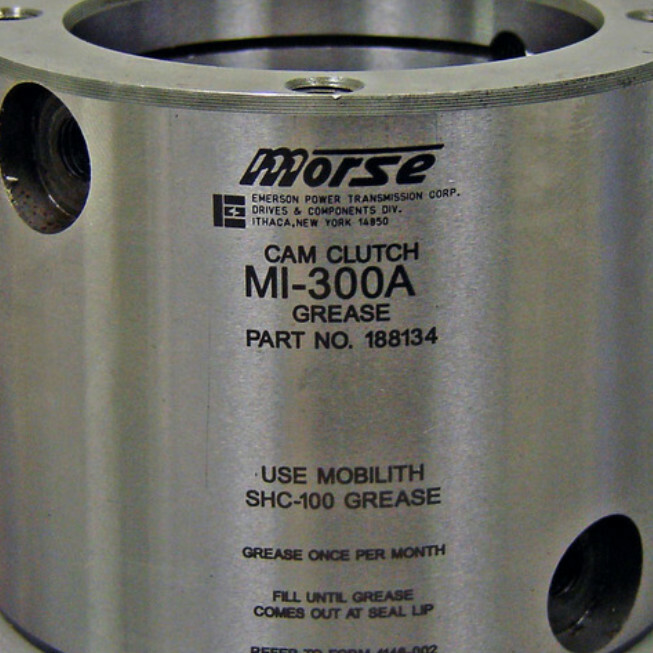 With some of the greatest precision and reliability, it's no wonder that these machines have seen a versatile use across so many parts of the manufacturing industry.